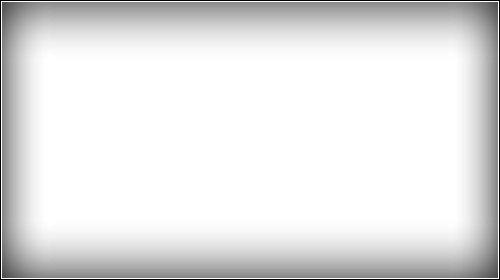 We are a friendly society who offer a big welcome to new members. The membership subscripton is £18.00 per year and covers a single or double membership for a couple living at the same address. We meet ten times a year at the Royal Horticultural Society gardens at Harlow Carr Harrogate in the modern facilites of the Bramall Learning Centre. One meeting consists of a field trip to see orchids growing in the wild.There is no meeting in December and we hold our annual lunch in January. See list of monthly meetings for further details. Take this link to our application form. 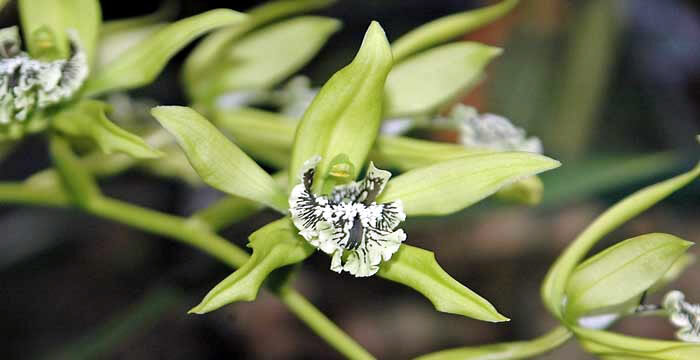 Speaker will be Charles Ford a member of Sheffield & District Orchid Society. There will be the usual break for tea or coffee. FInally there will be the usual table talk about members' plants hosted by one of our members. Please bring your plants for the table talk. There will be orchid plants for sale, orchid sundries and craft stalls. 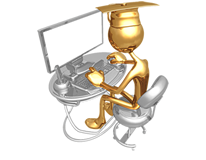 recognises that respecting user privacy over the Internet is of utmost importance. If you have questions or concerns regarding this statement, you should first get in touch with us through the contact page. 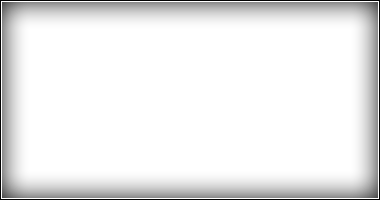 You can visit the Site without telling us who you are or providing any information about yourself. In some areas of the Site. 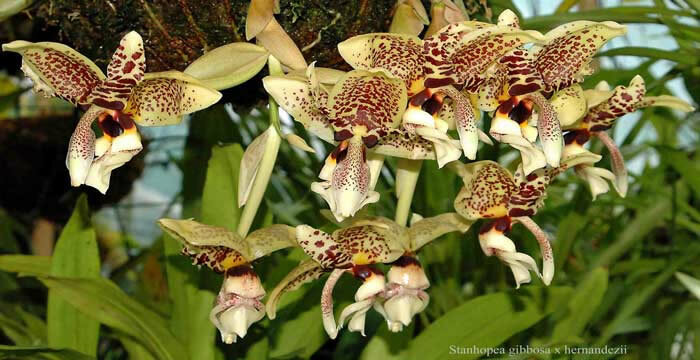 There are over 30,000 species and more than 200,000 hybrid orchids. Grow your orchids in a conservatory? 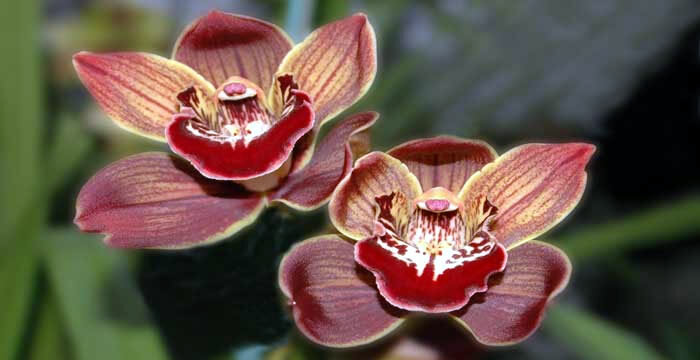 See many different kinds of orchids and learn how to care for them it is not as difficult as it looks. 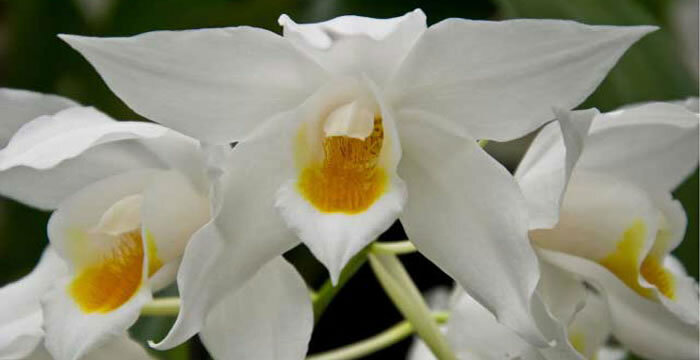 This modern hybrid is typical of the type of orchids, which can be bought in garden centres and are suitable for growing on window sills and in a conservatory. 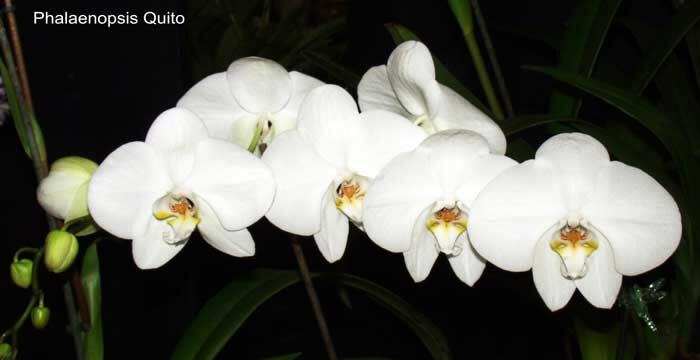 Would you like to learn how to flower these beautiful orchids? 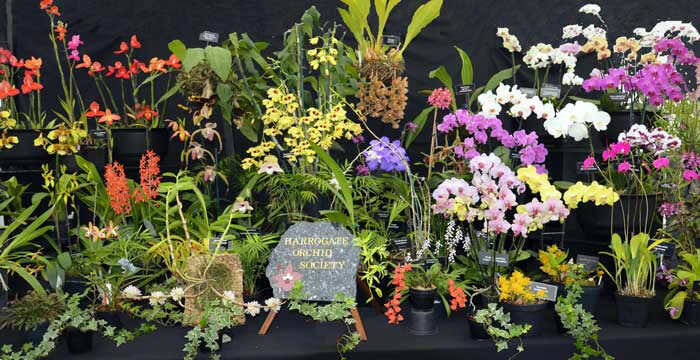 Harrogate orchid Society takes part in eight major orchid shows each year all members can take part if they wish. 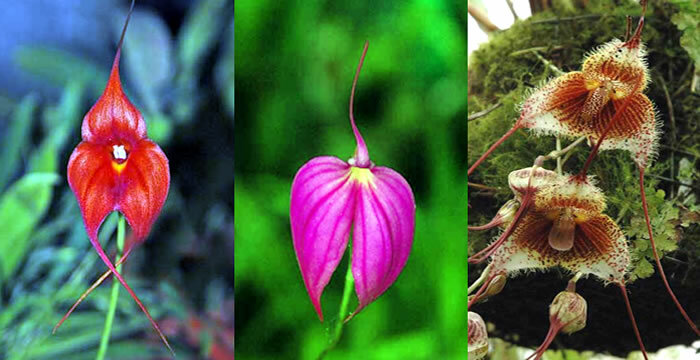 Masdevallias & Draculas grow in the cool mountain region of Central & S.America. For everyone with one orchid or a thousand! If you would like to contact the society then you can do so by email contact form or letter. Whether you have one or two orchids on your kitchen windowsill to hundreds in a greenhouse, we welcome all amateur orchid enthusiasts into our society. 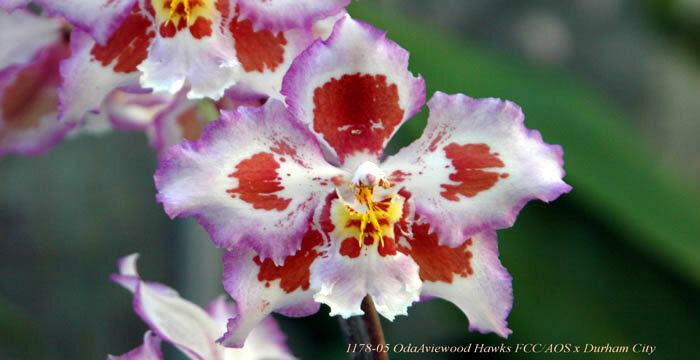 Copyright Monarch-webdesign.co.uk & The Harrogate Orchid Society All Rights Reserved.